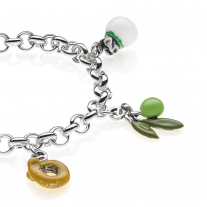 The Green Olive bracelet symbolizes peace. 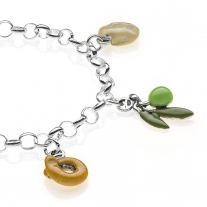 The olive represents energy, strength and force. If you're feeling down, it will pick you back up with its strength! The waxed cotton rope with nautical knots and silver ends, fits all wrist sizes. 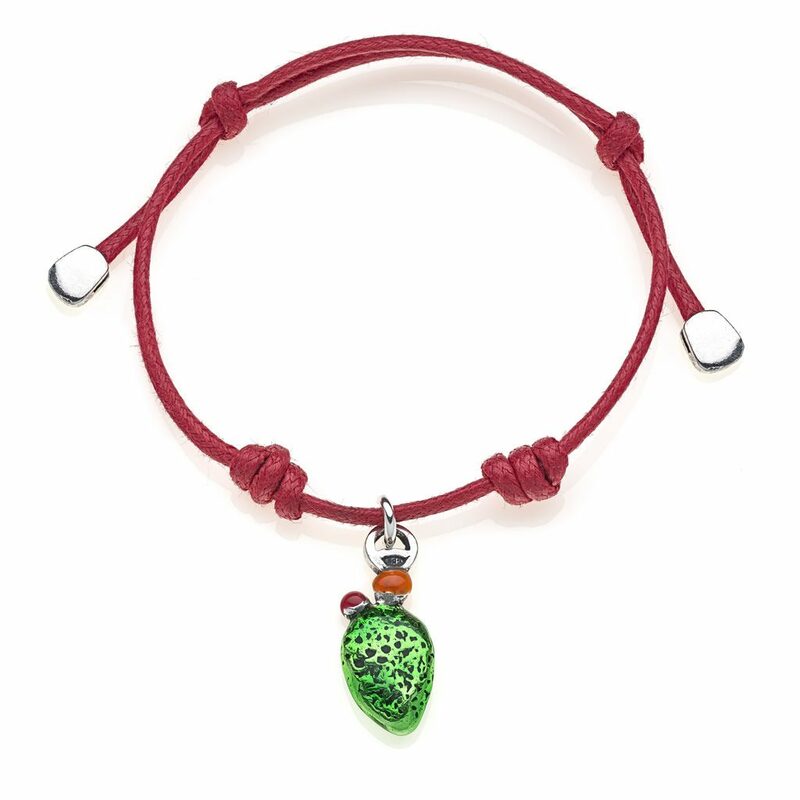 Check out other bracelets in our Puglia collection and choose your favorite! Details: Charm bracelet, handmade in Italy. 925 Sterling Silver, hypoallergenic (nickel free). Scratch-resistant enamel. Every charm is handmade by passionate Italian craftsmen in Tuscany, 2 year guarantee.